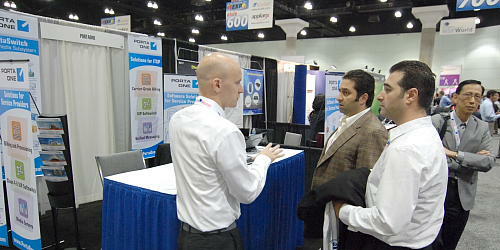 Last week PortaOne participated again in the ITEXPO West in Los Angeles, CA. 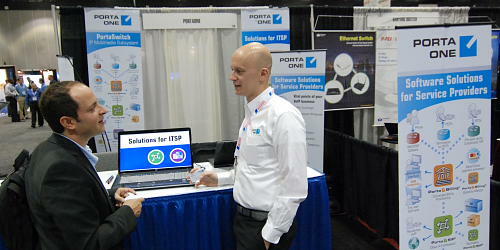 This time it was the largest ITEXPO ever. October this year is very busy with the trade shows for PortaOne. In a week time we are heading to Dubai, UAE to join the crowd at Gitex, the largest telecommunication exhibition in the Middle East. Please meet PortaOne team on October 17-21 in in the International Convention & Exhibition Centre in Dubai. We will be with Canadian Pavilion in Hall 2, Booth D2-48.